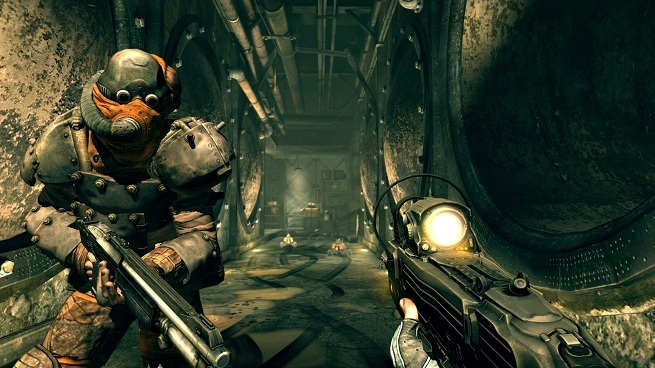 Rage, which debuted strongly on the all-formats, Xbox 360 and PS3 charts, has topped the PC charts. Last week’s leader FIFA 12 dropped down to the No.3 position. The Sims dominated the list heavily, with The Sims 3 at 2, The Sims 3: Generations at 4, The Sims: Medieval at 7 and The Sims 3: Late Night at 8. Surprisingly, StarCraft 2 resurfaced, appearing at No. 10. F1 2011, Deus Ex: Human Revolution and Football Manager 2012 at 5, 6 and 9 respectively round off the top 10.